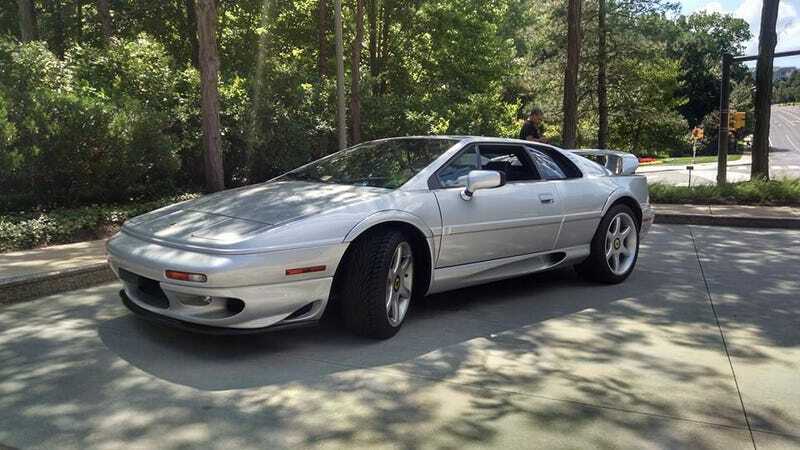 A guy rolled up in a 2001 Lotus Esprit. I chatted with him a little bit, and it turns out it’s his “other” Lotus. He also has a red 2002 Esprit.